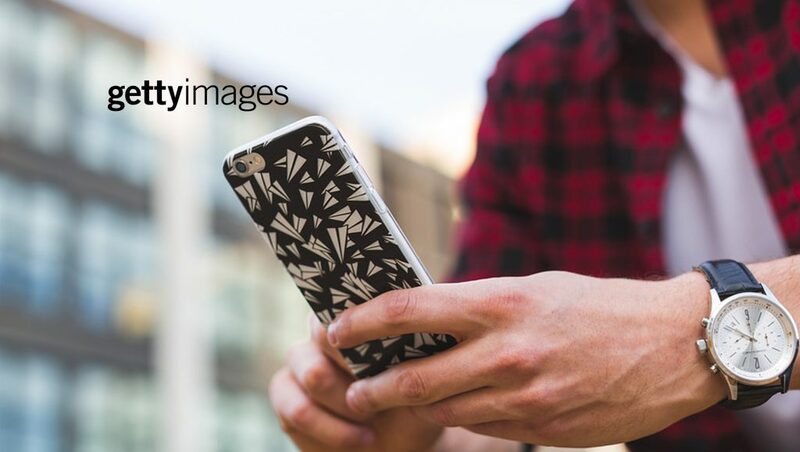 Getty Images, a world leader in visual communications, announced its appointment as Nestlé’s preferred provider for digital visual stock and custom content. With some 200 million digital assets available, and the added assurance of copyright compliance on all content, Getty Images is uniquely set up to provide an integrated solution to the world’s leading Nutrition, Health and Wellness company and its agencies. The deal includes access to high quality stock imagery and video, custom content creation and instantaneous global distribution via the company’s proprietary technology platforms. The agreement allows Nestlé to efficiently streamline their workflow, through enhanced access to high quality, differentiated content while saving on costs. By using the Getty Images Media Manager to distribute the content, Nestlé can integrate it into its global digital asset library meaning the new content is instantly available to all employees and their entire global network of agencies. “This is exciting news for us. We do expect our communication to consumers to greatly benefit from a creative and effectiveness point of view, with Getty Images’ vast collection of impactful images,” says Juan Pendavis, Nestlé Head of Global Creative and Media. In addition to accessing Getty Images’ extensive library of stock content, Nestlé and its agencies can take advantage of its Custom Content offering. Custom Content is Getty Images’ assignment service, which selects the most appropriate photographers and videographers from its pool of over 250,000 contributors to match a creative brief. This service will enable Nestlé to receive exclusive, on-brand, on-demand social and marketing content tailored to fit its needs by the world’s leading visual experts.